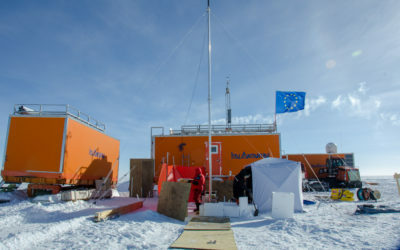 Cartographers surveying Antarctica have discovered Mt Hope is the tallest mountain in the British Antarctic Territory (BAT) at 3,239 m (10,654 ft) above sea level. 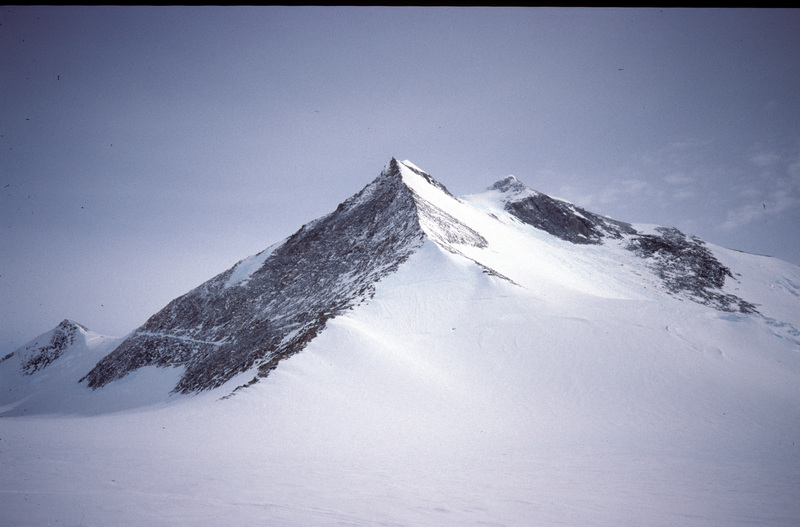 Until now, maps showed Mt Jackson as the tallest mountain in the territory at 3,184 m (10,444 ft). New satellite data reveals this isn’t the case, with Mt Hope being 55 m taller than Mt Jackson and 377 m higher than previously thought. 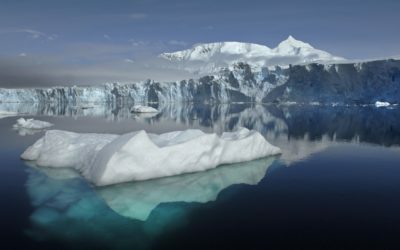 The discovery was made during work by British Antarctic Survey (BAS) to update planning maps for pilots operating in Antarctica. 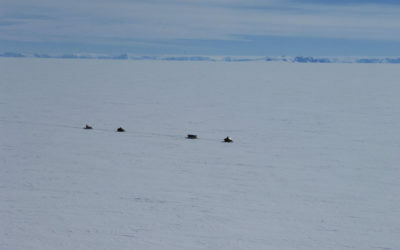 Previously, measurements from old overland surveys were used for mapping the region and the new high-resolution satellite measurements, accurate to within 5 metres, show there are several errors in these surveys. 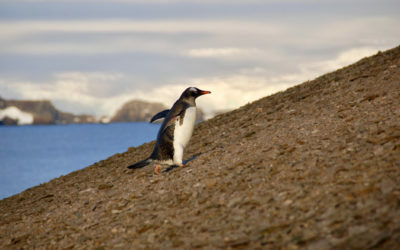 “This is an exciting discovery within the British Antarctic Territory. Modern satellite data highlights how inaccurate previous surveys and maps were for some parts of the region. As well as discovering Mt Hope is the highest mountain in the territory, we have identified several other interesting discoveries. 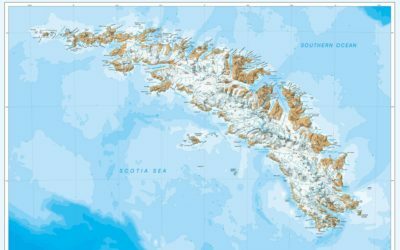 These include new mountain heights, ranges in new locations by up to five kilometres and even some new peaks which hadn’t been surveyed before. 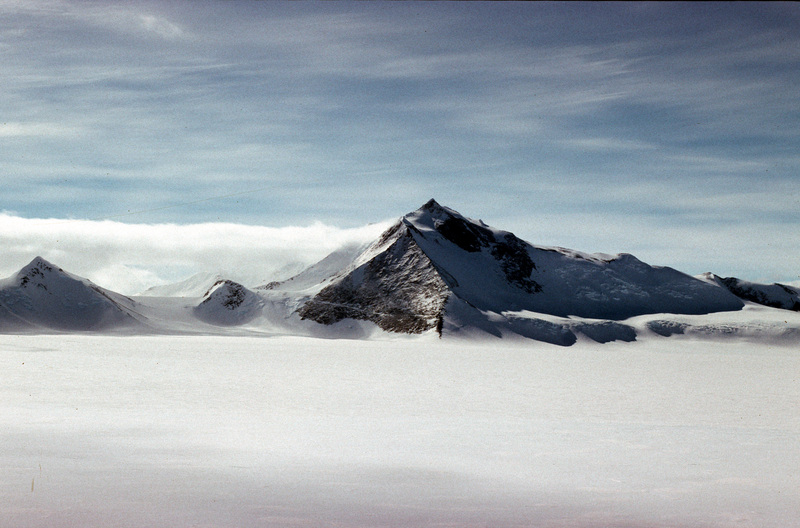 Mt Hope is the highest mountain in the British Antarctic Territory, however, Mt Vinson remains the highest mountain in Antarctica standing at 4,892 m (16,050 ft).